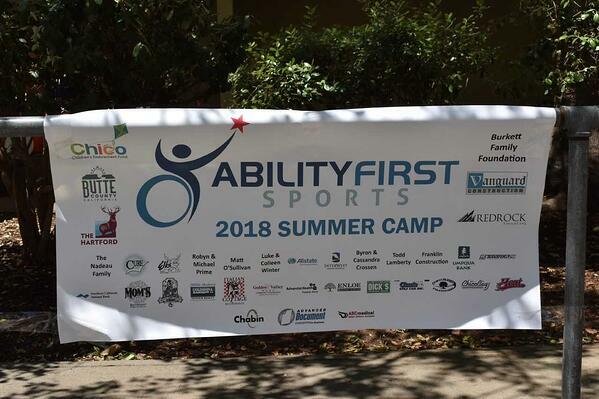 Another huge success in our events marketing program this month was the Ability First Sports camp hosted at the California State University, Chico Campus! This was the first year we have ever sponsored this event and the turn out was incredible. 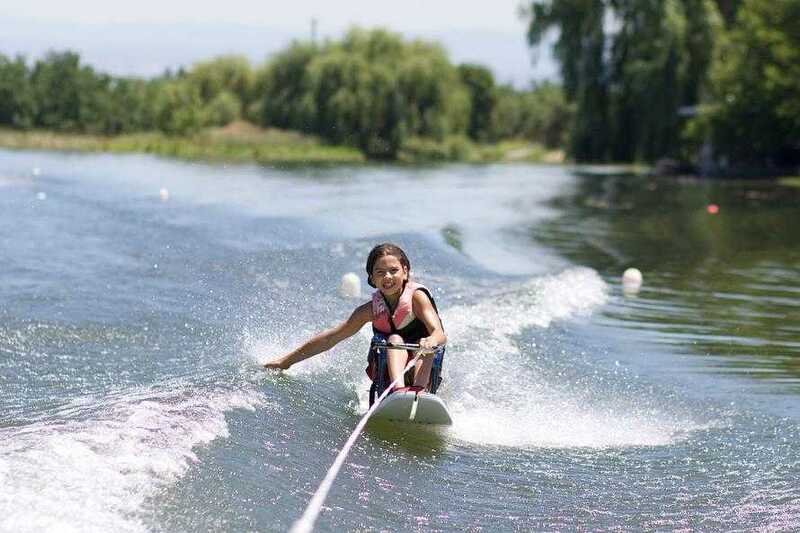 Ability First Sports is all about growing more confident and motivating young athletes to gain strength and independence both in sport and everyday life. Their mission and program is ‘designed to provide instructional and recreational sports opportunities to youth with physical disabilities. [They] seek to breakdown physical, mental and social barriers among people with physical challenges to become active for a lifetime’. 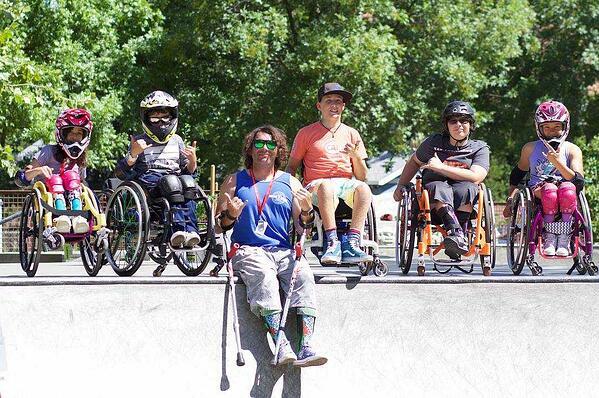 Some of the sports at Ability First Sports include basketball, rugby, water skiing, tennis, hand-cycling, swimming and WCMX and offers first-class coaching to kids ages 8-17. This year the kids were joined by Paralympian Jamie Whitmore and California native who spoke out and told a little bit about her story. We would like to congratulate all of the athletes on a successful week of camp and can’t wait to see what next year holds!